It's a bird! It's a plane! No, it's a drone! Faster than a pigeon. More powerful than a mosquito. Able to fly over tall buildings. There is no limit as to what drones will be doing in the future, especially in photography. Photography has been limited to what could be photographed from the ground or the roof of a building, unless, of course, you were part of a film crew with cranes and helicopters. In the past, if you were an aerial photographer, you had to rent a plane or helicopter to take sweeping landscape shots. Now, a camera mounted on a drone lets you get that same landscape footage without relying on a film crew. All you will need is an unmanned aerial vehicle (UAV), known as a drone, and a still or video camera. There are rules and laws regarding photography; and there are laws that dictate how a drone can be flown. Therefore, if you want to take those amazing aerial shots, be sure to check out Federal, State and local laws regarding the use of a drone. 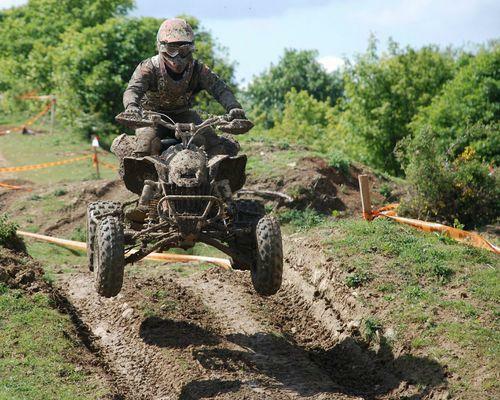 Just because you can, does not mean that it is legal to fly over private property. In some jurisdictions, flying a UAV over someone's property without their permission is trespassing. Practice, practice, practice. Flying a drone is not as easy as it looks and taking photographs or video from a moving UAV is even more difficult. If you have ever photographed sporting events or racing, you already know that movement and photography do not easily go together. Liability is a real issue when flying a drone. You will be held liable if your drone does damage to property should it crash. Be especially careful when there are people in the vicinity. A person could be seriously injured by the drone's propellers or if the drone came down on someone. Remember, a drone is battery powered. 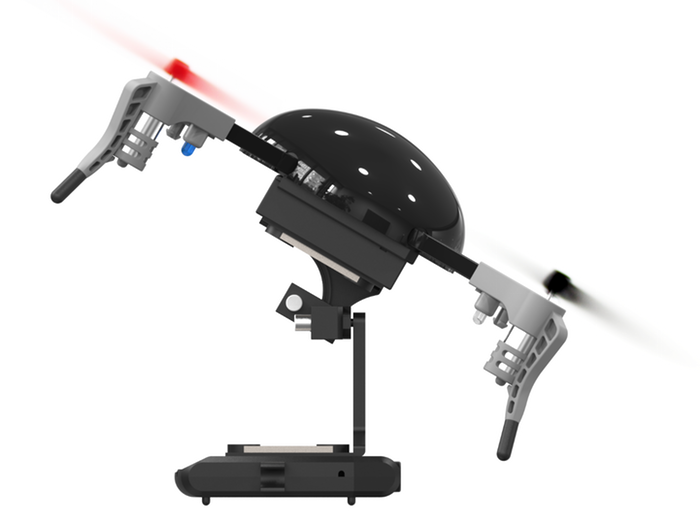 If the battery dies, the drone crashes. 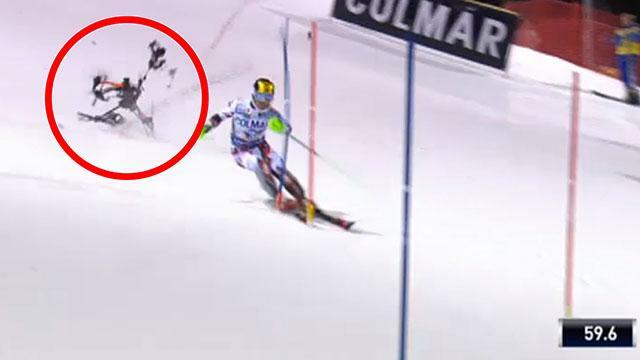 Four-time World Cup champion Marcel Hirscher was doing his second slalom run at a race in Italy, when a camera drone carrying a broadcast TV camera narrowly missed him when it crashed. One of the newest trends is aerial photography in weddings. The unusual perspective of an outdoor wedding is luring couples to the aerial documentation of their wedding. 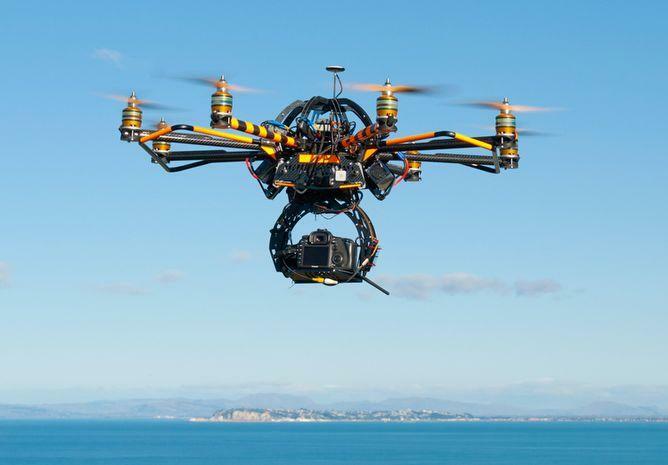 Of course, special considerations are necessary, such as the ability of the UAV to hold the camera and lens. For mirrorless cameras, and especially DSLRs, you will need at least a six or even an eight rotor model. For video, a two or three axis gimbal is essential. A two-axis gimbal design can tilt (pitch) and also cants (rolls) the camera. The latter adjustment keeps the camera level relative to the horizon. A three-axis system enables the camera to pan (yaw) as well. If the UAV has retractable landing gear, the photographer has a full 360 degrees of unobstructed view. Drone photography is changing the way high end real estate is being marketed. In addition to an aerial view of the house and the entire property, it can show what the drive home or the kids’ walk to school looks like. The aerial shot can show the neighborhood and surrounding area, including the home’s proximity to amenities, civic developments or local improvement districts. Technical installations and buildings, such as bridges or dams are subject to strict inspection and safety regulations, which is why they require regular inspections. The data acquisition can be time consuming and expensive; but a drone can cut the time and lower costs, while accessing hard to reach areas. Special sensor technology is available for crack detection in the sub-millimeter range. Drones can go places reporters can’t, and for this reason, drones now film all sorts of accidents, disasters, conflicts and other incidents in dangerous places. 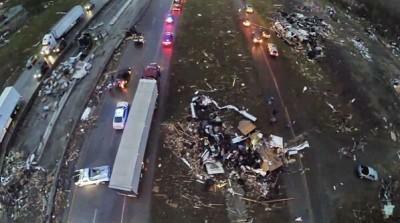 Using a drone to cover a festival or to show the devastation of a tornado would indeed be informative. But a news organization would still have to report from the ground and interview witnesses. Like the news that is captured by news helicopters, drone footage may be aired live via wireless transmission or stored on media for editing and playback later. Sports photography is another innovative use of a drone. Used in athletic events or competitions, a drone can capture great footage of everything from a skier going off a ski jump, to distant locations of races, to boat races. Televised football games already rely on images captured by cameras suspended by wires above the field; but if those wires were replaced by a drone, the action could be followed from any conceivable position, which would give the directors a lot of new camera angles. Rhinos and elephants in Africa are in more danger than ever before. There were 1,293 rhinos poached in 2014 compared to only 62 in 2007. One single rhino horn can go for $250,000 on the black market. Drones are now being used to prevent poaching in Africa. They are flown at night, utilizing cameras that detect the heat given off by humans. Once the poachers are located, the park rangers move in. Drones have been deployed on a trial basis in KwaZulu-Natal, South Africa since 2012. 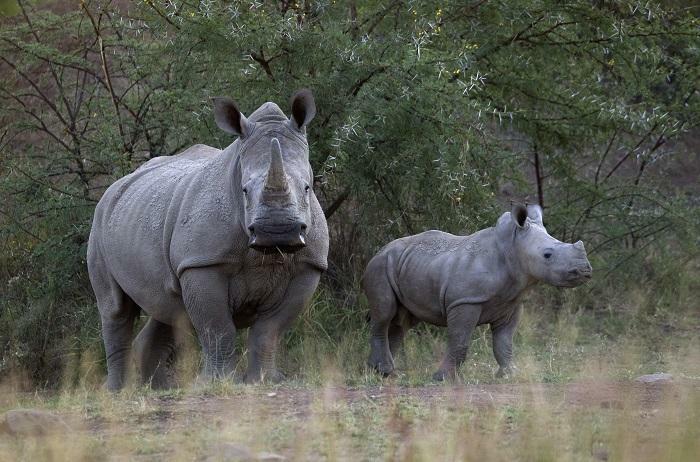 The result has been a 65 percent drop in rhino poaching. Drones can be used to protect endangered species around the world. 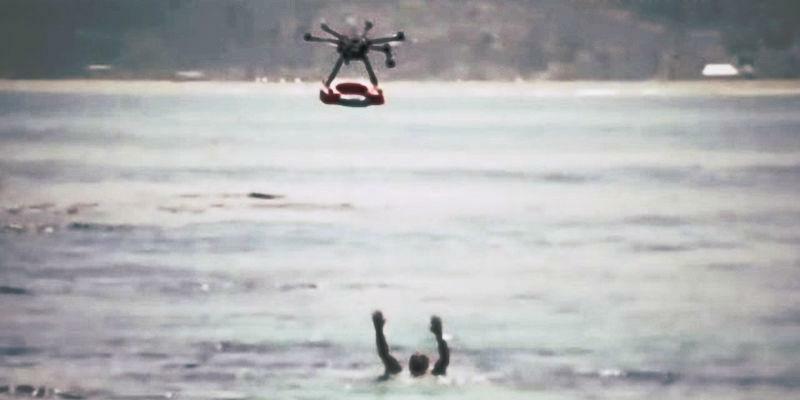 In Chile, drones are assisting lifeguards in saving drowning swimmers at popular beaches. The drones are piloted from the beach and come attached with a float, camera, microphone, and speaker. A drone can fly to a swimmer in trouble, seven times faster than a life guard can swim to that person. 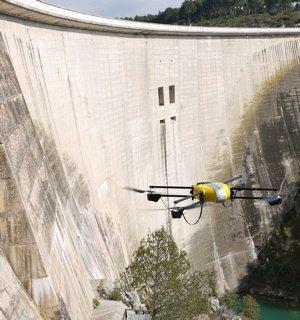 Once there, the drone can drop a life preserver so the person can hang on until help arrives. UAV flights are also used to note the presence of sharks near swimmers. Once sharks are spotted, signs are posted on the beach warning swimmers of the danger and the people in the water are called in. Light-aircraft crashes are the No. 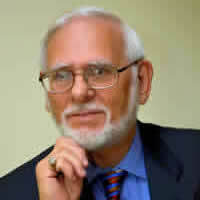 1 killer of wildlife biologists. Sixty of them were killed in plane or helicopter crashes because they were flying at the low altitudes necessary for observing and tracking wildlife. 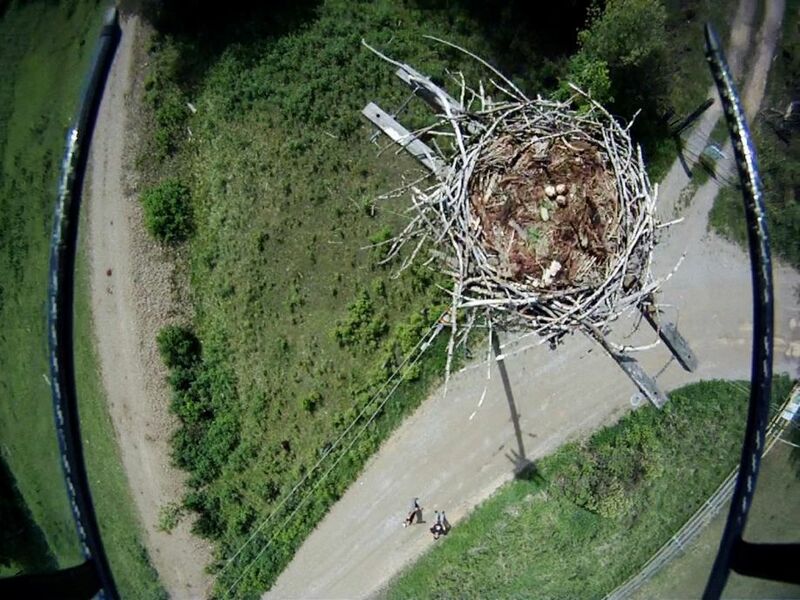 UAVs offer a safer way for scientists to observe wildlife. They are less costly, more efficient, and more precise than traditional approaches. They provide an exceptional look at hard-to-reach places, such as orangutan nests high in the jungles of Sumatra and Borneo. The drones carry digital cameras that produce geo-referenced photos; and the data they gather can be fed into image-recognition algorithms to improve the accuracy of population counts. Aerial cameras typically feature app-based control, while the handheld controller for the aircraft itself often has controls assigned to operate the gimbal. But if you're using an action camera, DSLR, or mirrorless camera shooting video, you might want to let the camera roll the whole time since most drones might get 15 minutes of flying time. There are many ways that a drone can be used to complement a photographer and his or her camera. Future use of drones is wide open. If you can envision a shot, the drone can probably help achieve the photograph or video. There are many drones on the market that are useful for photography along with accessories to make beautiful images.